Hassan, a Toronto Community Housing tenant, is suing the company for $100,000, claiming breach of contract and alleging the credit check affected both his credit rating and his health. None of his claims have been proven in court. The company denies that the credit check had a negative impact on Hassan’s credit score. 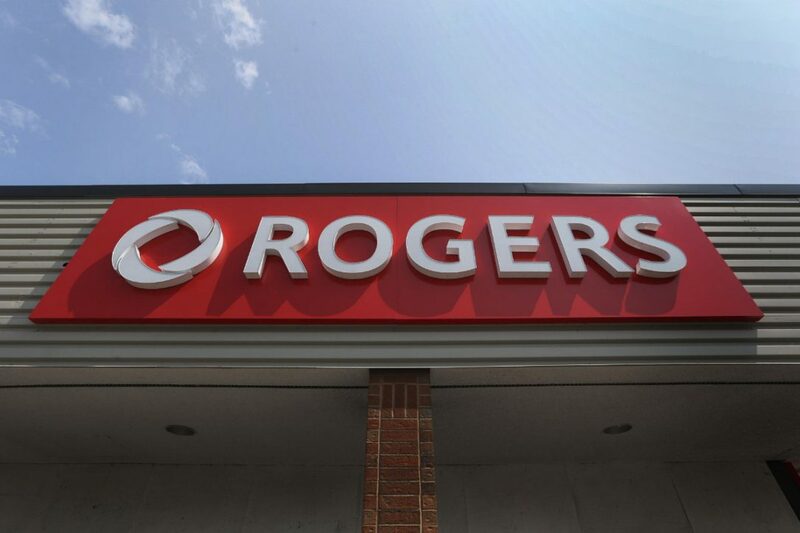 Rogers spokesperson Samantha Grant declined to comment on the specifics of the case. “It’s important to note that the only eligibility requirement of the Connected for Success program is residing in a rent-geared-to-income unit with one of our housing partners,” Grant added. Hassan’s internet service was installed by Rogers on the same day it completed the credit check. Allan Hutchinson, a professor at Osgoode Hall Law School, says the cable giant is treating customers poorly when it promises them one thing and then does the opposite. “They should not, first of all, be engaging in the practice they did — which is saying ‘we don’t do credit checks’ when they do,” said Hutchinson. The Association of Community Organizations for Reform Now (ACORN), which advocates on behalf of low-income families, met with Rogers in 2014 to discuss the Connected for Success program. Donna Borden, co-chair of the East York ACORN, said she was “very upset” to hear that a credit check was run on a Connected for Success customer. “We don’t like that they promised us something and told us one thing and did something completely different,” Borden said. Internet access is important for people living on low-incomes because without it, “it’s harder for them to get access to services,” she said. Getting government forms without internet means waiting for them to arrive in the mail, Borden noted, adding that children can fall behind in school if they don’t have internet access. “This is a huge organization with endless resources up against an individual who clearly has no access to legal services, is not in a good place,” he said. Hassan told that Star that he was told he could not get approved for a loan with his credit score, allegedly damaged by the Rogers credit check. “And that’s when I became really devastated, saying, ‘Hey, this isn’t my fault. These people did this without my knowledge,’” Hassan said. The Financial Consumer Agency of Canada says it’s impossible to know exactly how many points a credit score will increase or decrease based on consumer action. Credit checks count towards your credit score if they are hard hits, which can happen when you apply for something like a credit card. Soft hits will not affect your credit score, and happen when someone requests their own credit report or businesses update their existing account records. Court documents do not specify if the credit check conducted on Hassan was hard or soft. Hutchinson said that while Hassan may not be entitled to the compensation he’s seeking, “his rights have been infringed and he should be taken seriously. “And you take him seriously not by throwing the legal kitchen sink at him, but by taking him aside and apologizing and giving him some compensation for his inconvenience,” he said. Rogers is requesting that the lawsuit be dismissed.